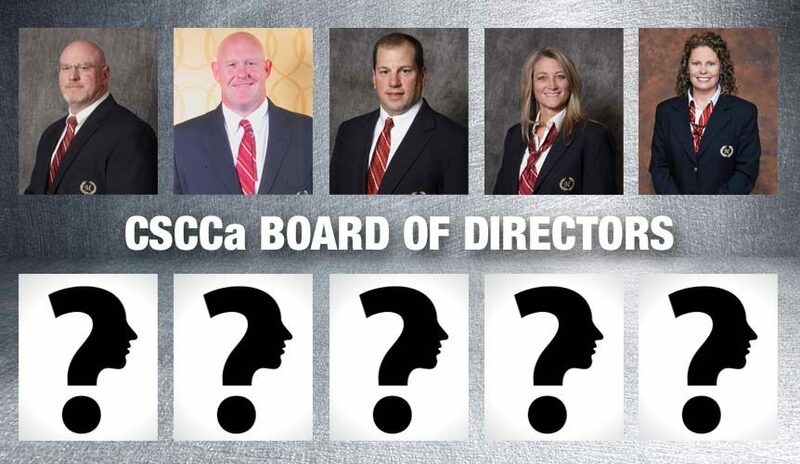 As CSCCa By-Laws provide for staggered three-year terms for Board Members, there are five Board of Directors positions that must be voted upon at this year’s conference. We need your nominations no later than Friday, April 12. 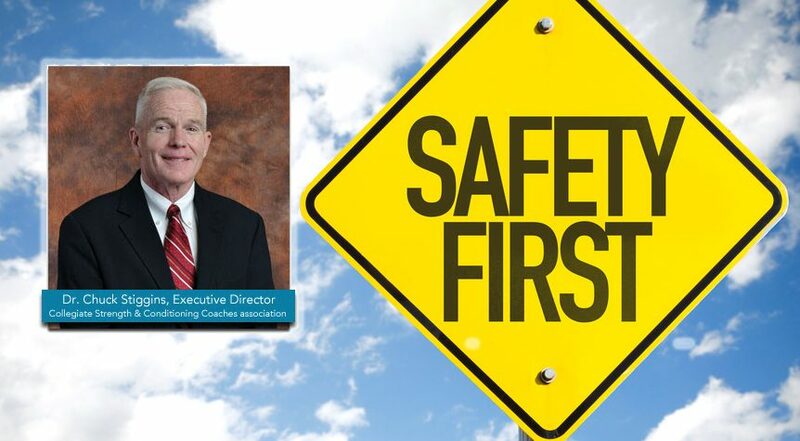 In this important safety message, the Executive Director of the CSCCa, Dr. Chuck Stiggins, reminds members that the health and safety of the athlete is the primary duty and concern of a strength and conditioning coach. 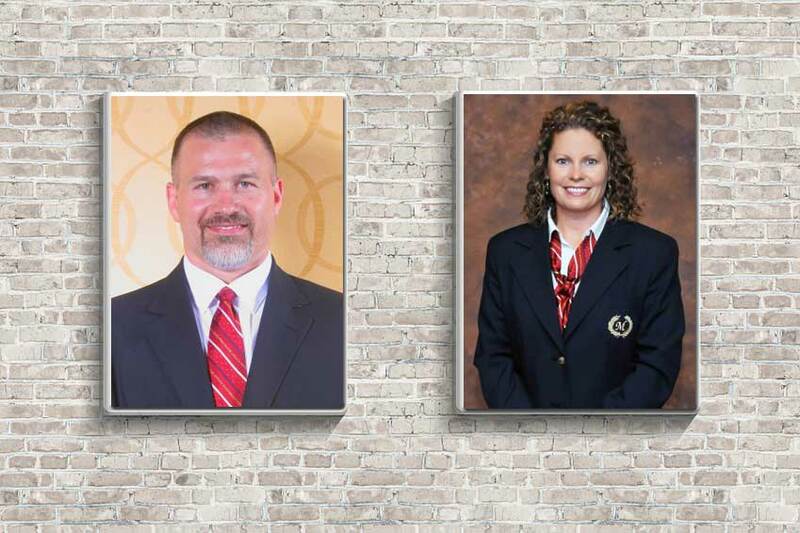 The CSCCa Board of Directors welcomes 2 new members: Sandy Abney, Assistant Head Coach for Athletic Performance at the University of Texas at Austin, and Nate Moe, the Head Strength & Conditioning Coach at South Dakota State University. As CSCCa By-Laws provide for staggered three-year terms for Board Members, there are four Board of Directors positions that must be voted upon at this year’s conference. If you would like to nominate other individuals to serve as a member of the Board of Directors, the Board will review those recommendations. 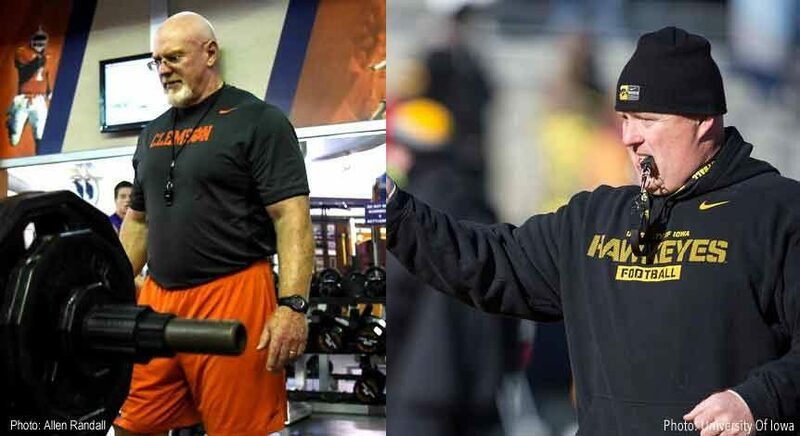 Joey Batson, Director of Football Strength and Conditioning Coach at Clemson University, and Chris Doyle, Director of Strength and Conditioning Coach at the University of Iowa, were elected to serve as members of the Board of Directors of the Collegiate Strength and Conditioning Coaches association (CSCCa).